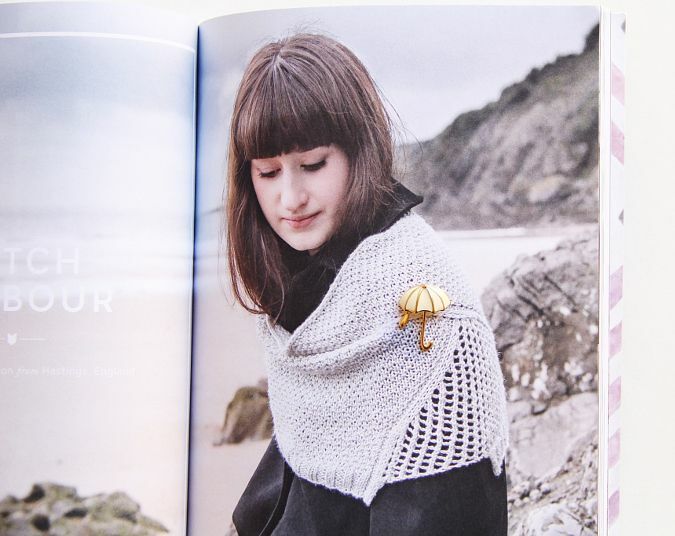 The lovely ladies behind this publication recently sent me a copy of their latest book, Take Heart: A Transatlantic Knitting Journeyand is offering a copy of this beautiful pattern book to one of my readers!! 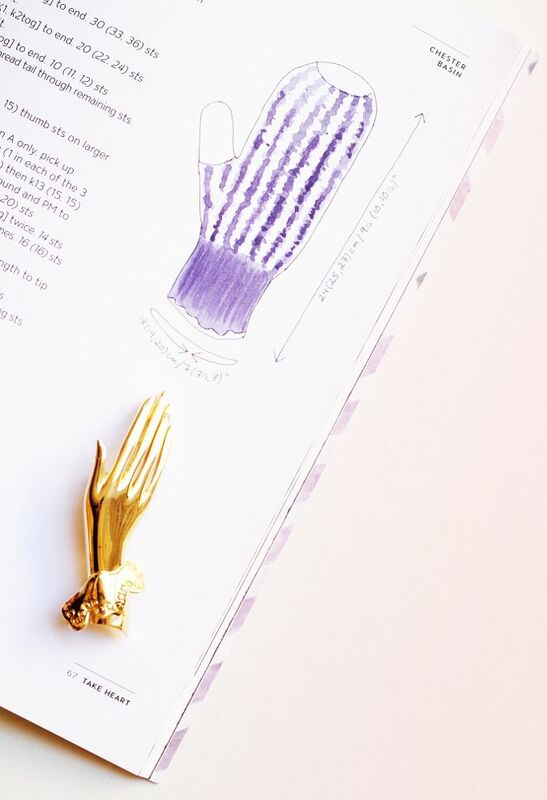 The patterns in this book are truly timeless pieces that I can't wait to cast on. 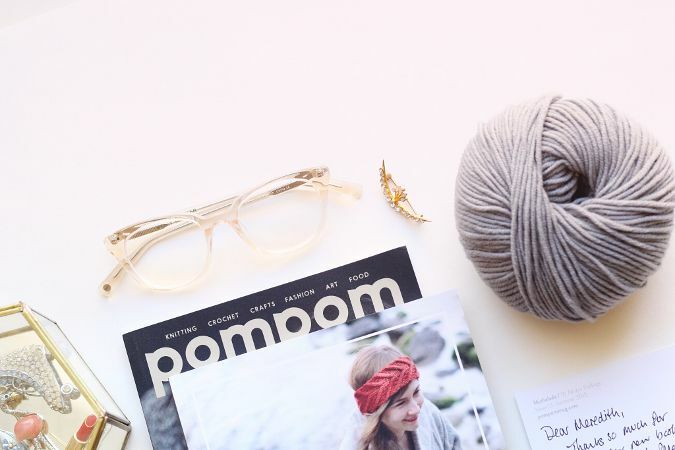 The stories behind each pattern are equally as inspiring as the design! 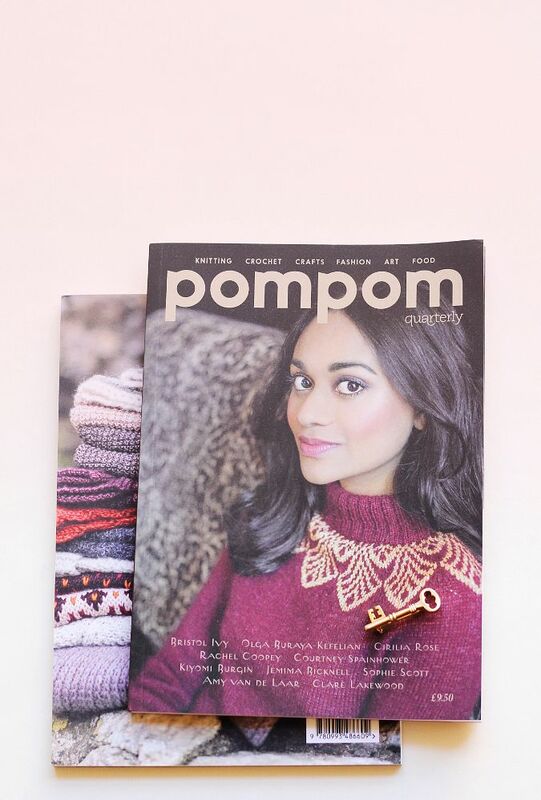 They also sent me a copy of the Pom Pom Quarterly Winter Issue! I absolutely love it and have already started my first ever lace shawl. 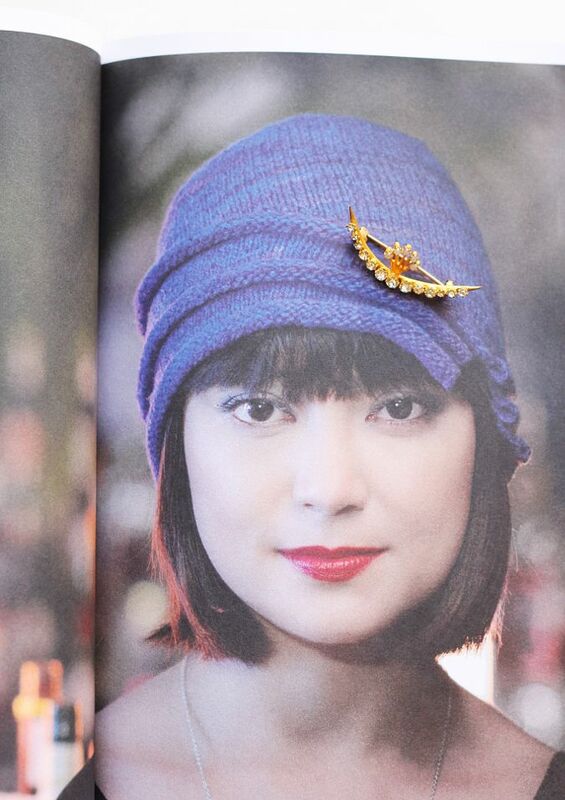 I will share photos of this project soon! 1. 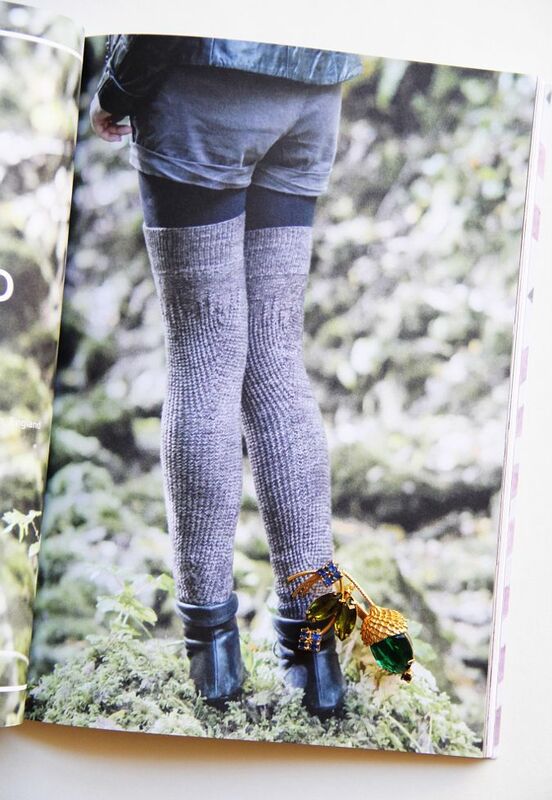 Visit their website and leave a comment below telling me which pattern you are excited to try! 2. 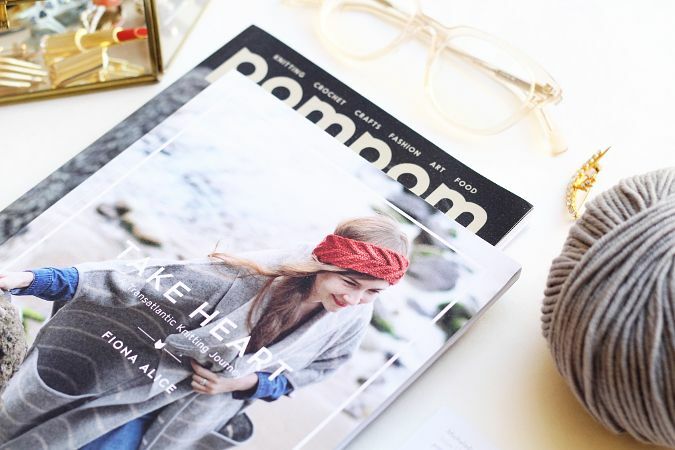 Follow @pompommag and @one_sheepish_girl on Instagram. Leave a separate comment for this entry. If you already follow both accounts, let me know that too! That's it! The giveaway ends March 2nd and I will select the winner at random! Good luck! UPDATE: Congratulations Paula! You are the winner! 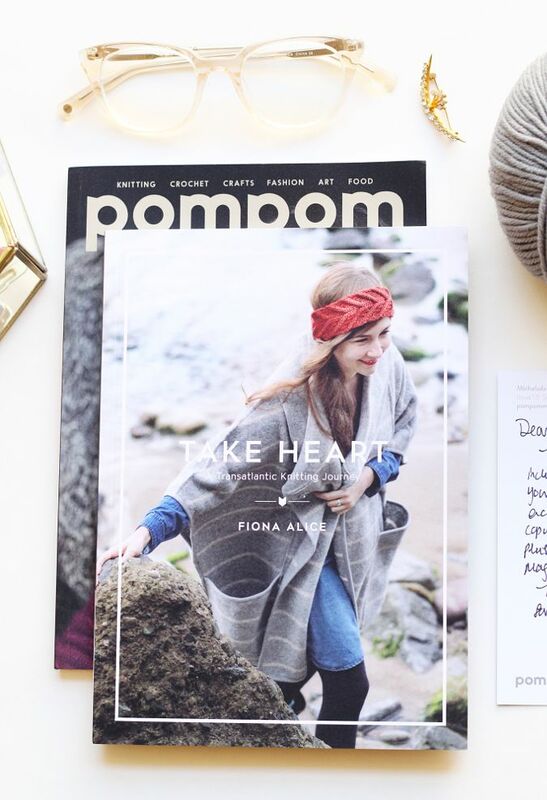 Thank you so much to everyone who entered and Pom Pom Quarterly for offering such lovely giveaway!